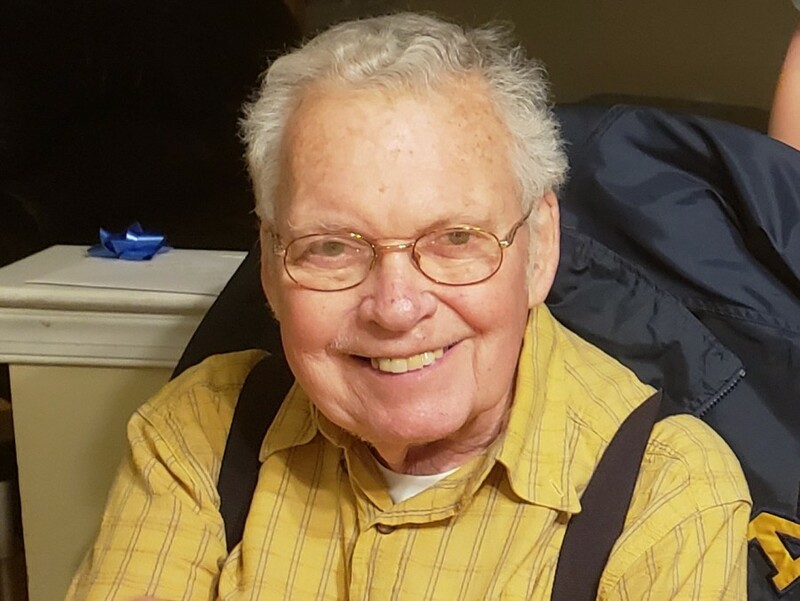 Arthur P Ford, of Edison, passed away Saturday, April 6, 2019 surrounded by his loving family. Arthur was born and grew up in Harrison before settling down in Edison 37 years ago. He was a sheet metal worker for Local Union 25 for over 30 years. He honorably served our nation in the U.S. Army from 1952-1954. Arthur was a member of the Knights of Columbus, Friday Edison Senior Group, Clara Barton Senior Group and the Elks. 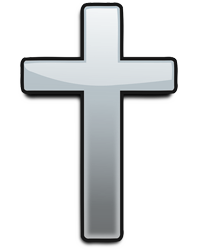 Arthur was predeceased by his parents Arthur R and Ann M Ford. Surviving are his loving wife of 45 years Janet M Ford; a daughter Judy Ford and husband Joseph Katz; 3 grandchildren Alex, Rayna and Benjamin; and one brother Raymond and his wife Terri Ford. Visitation will be held on Wednesday, April 10th from 4-8 PM at the GOSSELIN FUNERAL HOME, 660 New Dover Road, Edison. Funeral services will be held on Thursday, April 11th at 8:30 AM at the funeral home, followed by a 10 AM Funeral Mass at Guardian Angels Church, Edison. Burial to follow in St. Gertrude’s Cemetery, Colonia.